Netflix is near a series order deal for the show Locke & Key. The drama is based on Joe Hill’s graphic novel and the showrunner for the series is Carlton Cuse. Because the deal is not officially completed, Netflix did not release a comment. However, according to The Hollywood Reporter, Netflix is having discussions for the rights and want to redevelop the drama with IDW Entertainment. The series is being redeveloped because it was originally created for Hulu, but two months ago Hulu dropped the series. Cuse and Hill will recreate the series for Netflix with a completely different cast and a new director. 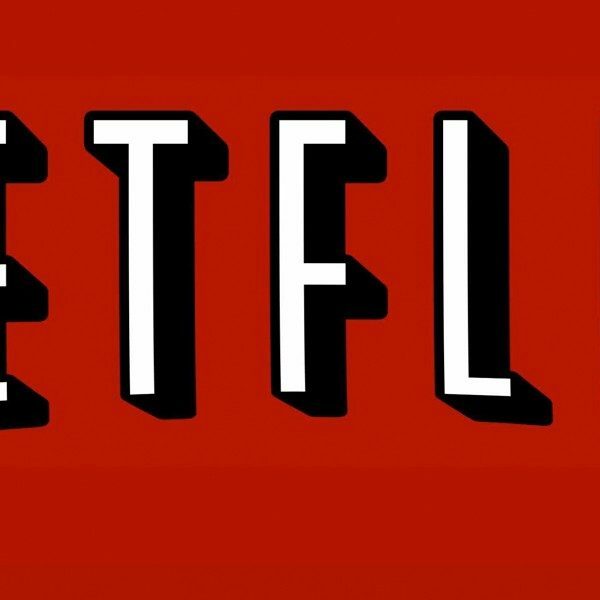 Andy Muschietti (the original director for the Hulu pilot) will not be directing the Netflix version of the series; however, he will still be given credit for his work by being an executive producer for the Netflix version. Locke & Key is a horror/fantasy series that focuses on three siblings: Jack Mulhern, Megan Carpentier, and Jackson Robert Scott (at least in the Hulu pilot). Their father was gruesomely murdered and they were sent to their ancestral hoome in Maine. In that house they find magical keys that give them powers. However, there is also a devious demon that also wants to keys and will do anything to have them. It was a surprise when Hulu dropped the series. Before there was a change in management Locke & Key was given a green light. They had a full writers room that had six to seven backup scripts and were having the set built with everyone (including the cast members) ready to go. Now that Locke & Key is being added to Netflix, it will join their roster of comic book franchises.